Battleblock Theatre on Steam sale! 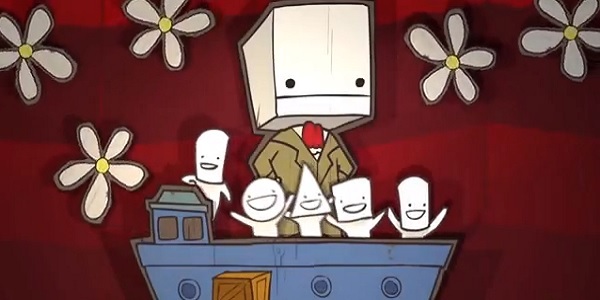 I think it is fair to say that every one loves a good Steam sale and there have been some very good deals on, one I am particularly impressed with is Battleblock Theatre by The Behemoth. Normally it retails at £10.99 but if you are smart and act now it has been on sale from anything ranging from £0.99 to about £6 depending on when you catch it. Banished! building a little village of my own. 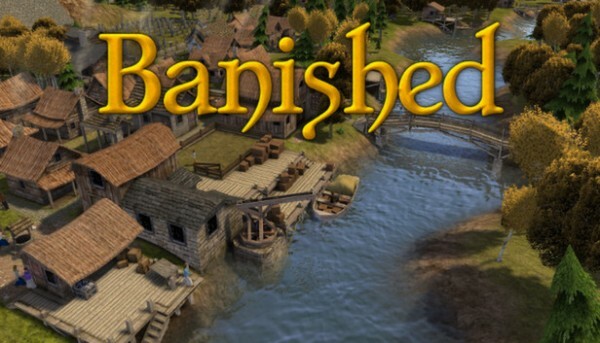 Banished, is a town building strategy game by Shining Rock Software and follows a very long legacy in the footsteps of the likes of the Simcity franchise with its own spin on an established genre. It is currently retailing at £14.99 on the steam store though it has been available through the humble store for slightly cheaper since its release. The Last of Us is nothing short of incredible. 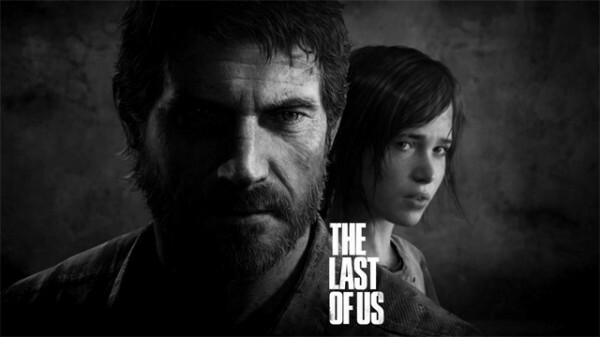 Over the course of a year there are many works of digital media created (such as games, films etc) but one which has really grabbed alot of attention this year is The last of us. It is truely a testament to what can be achieved within the video games industry when they get a strong team behind them.